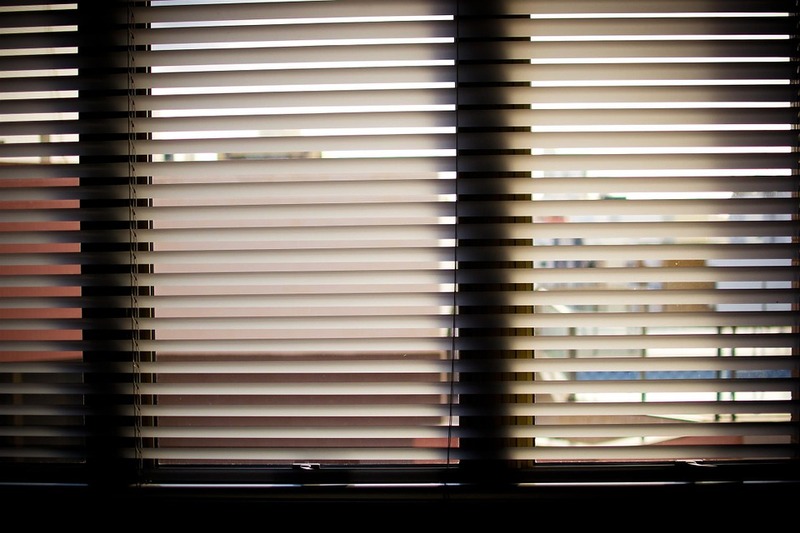 Believe it or not, your blinds do have an insulating effect on your home. You probably don’t think of that when buying them, but they do have energy-saving benefits because of their insulating property. 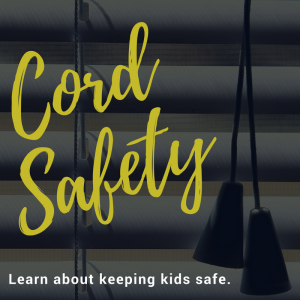 According to Alliant Energy, cellular shades can reduce up to 62% of the heat that transfers through a window. So with the right blinds and shades, your savings can be significant. “R-Value” measures the resistance of a particular material to heat flowing through it. The higher the R-value of any given insulator, the greater its heat resistance. Blinds with lower R-values don’t insulate as well. To give you an idea of what a high or low R-value for blinds is, a higher value would be around 5 or so. On the lower end, you’ll see blinds and shades with R-values around 3.33. To calculate the R-value of a given material, a test is conducted inside a heat flow meter apparatus. The material is placed between a cold and hot plate. Heat then flows from the hot to cold plate via conduction, convection, and radiation, and the testing device measures the flow of all three. The R-value is then calculated after the test completes. Overall, you’re always going to be looking at cellular shades. They’re always the best insulators. And they insulate well both during the summer and winter. But these aren’t the only shades that are good for temperature control. Solar shades with lighter fabrics can also be excellent for keeping the sun’s light and heat out while reducing glare. They also allow you to see outside during the day. So if you live in a sunny area, they may be a better option than cellular shades. However, they don’t provide the privacy of a cellular shade. Others can see inside at night when lights are on. 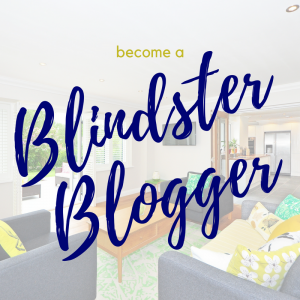 What you’ll want is solar shades with is to choose the right “openness factor.” The lower this number is (range from 1% to 14% openness), the more light the shades reflect out. A 1% openness factor, for example, means 99% of natural light gets blocked out. However, the lower the openness factor, the harder it is to see outside (so there’s a little sacrifice in return for the insulating effects). 1.Premium Solar Shades – Exotic Collection – 3%, 5%, 7% & 10% openness available, R factors range from 3.27 to 3.62. – This fabric series is our best-seller and was designed to add beauty to the home. Most solar fabrics are woven to a preset openness using a basketweave style. Instead, the Exotic Collection fabrics are woven for their beauty and the openness factor varies based on the result. Exotic fabrics are also made in the U.S.A. The fabrics are treated with Microban© which works continuously to inhibit the growth of bacteria, mold and mildew. The fabrics are also Greenguard® certified to have low emitting properties for indoor chemical emissions. R factors range from 3.27 to 3.62. 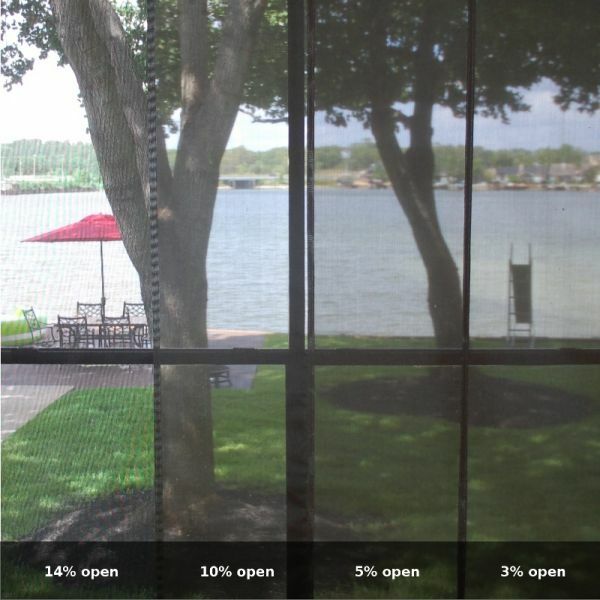 2.Premium Solar Shades – 1%, 3%, 5%, 10% & 14% openness available, R factors range from 3.27 to 3.62 – These shades are made with fabrics made in the U.S.A. The fabrics are available in a wide variety of solid and fashionable 2-tone colors. The fabrics are treated with Microban© which works continuously to inhibit the growth of bacteria, mold and mildew. The fabrics are also Greenguard® certified to have low emitting properties for indoor chemical emissions. 3.Deluxe Solar Shades – 1%, 3%, 5%, 10% & 14% Openness available – These shades come in a variety of basketweave fabrics at a very economical price. Anyway, now you have an idea of the best blinds and shades for keeping your home cool in summer and warm in winter. Enjoy the new look…and the energy savings!